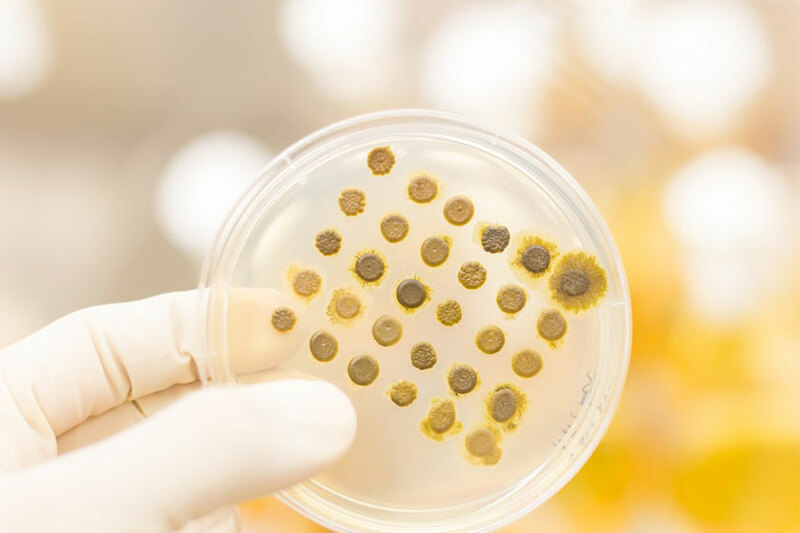 If you’ve experienced an influx of water in your home, your walls & floors are susceptible to mold, requiring remediation to return your property to a safe air quality. 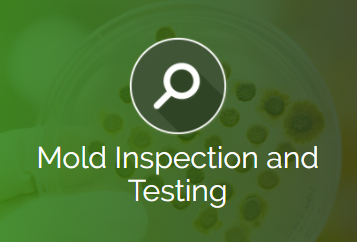 We provide mold inspection & testing in NJ to ensure that your property is safe and breathable by testing for harmful substances in the air and building including mold. 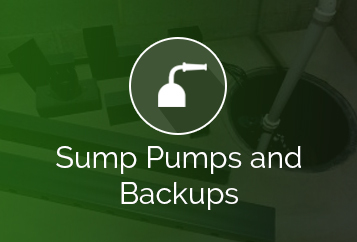 Invented by a U.S. Navy electrician in 1946, a sump pump helps to keep your basement dry, which prevents the occurrence of mold and mildew. When you experience an emergency such as a bad weather event or pipe burst that causes flooding in your home, call us for immediate cleanup and removal assistance. 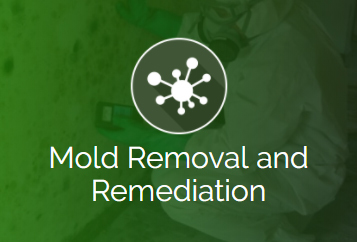 When you need a mold and water removal company in New Jersey, choose Flood and Mold NJ! 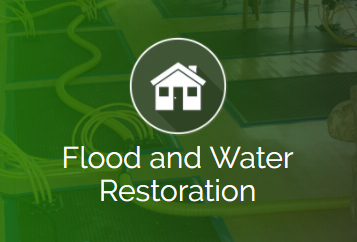 We are a reputable water restoration company that provides strong customer support and dedicated service for flood removal in Ocean County, NJ. Our company has been family-owned and operated since 1997 and is certified by the Restoration Industry Association as a CMP (Certified Mold Professional). 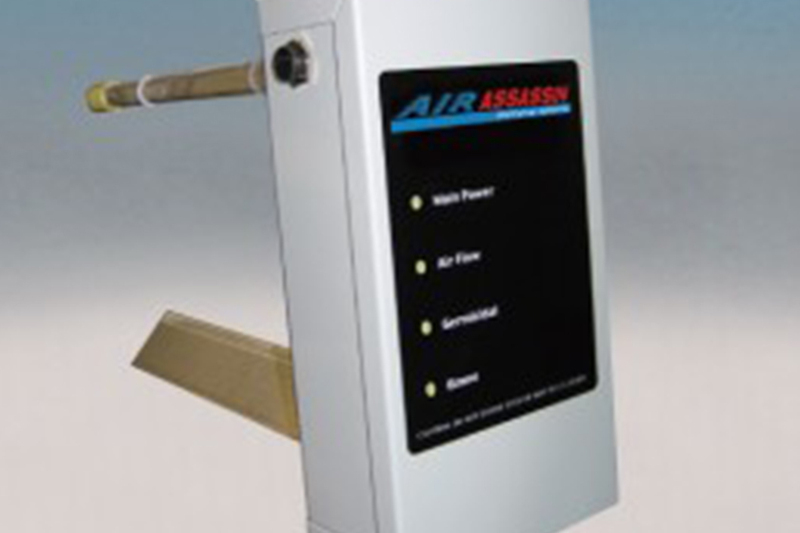 With over two decades of experience, our award-winning team is committed to providing environmentally friendly hydraulic services using state-of-the-art technology, the finest equipment, and strict adherence to the standards set by the Institute of Inspection Cleaning and Restoration Certification (IICRC). 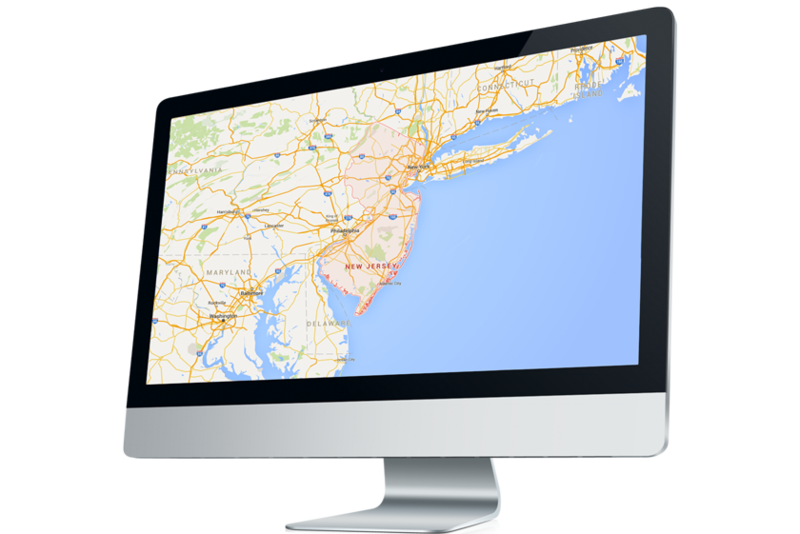 As one of the most diverse hydrologic enterprises in the Ocean County, NJ, area, Flood and Mold NJ is a name trusted by homeowners and business owners throughout New Jersey. Through our innovative processes and equipment, we’re able to successfully restore your home with services for water removal and mold testing in Jackson, NJ. 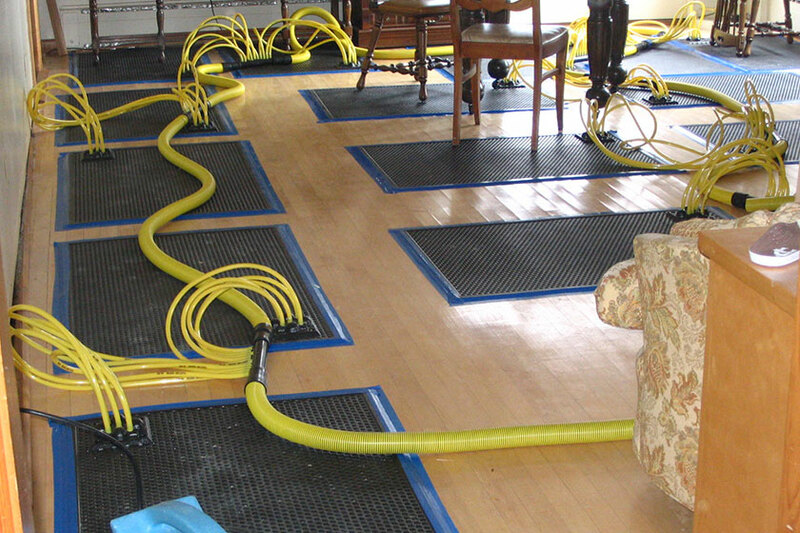 Having a flood in the home can cause a crisis and severe damage to the foundation of your property. 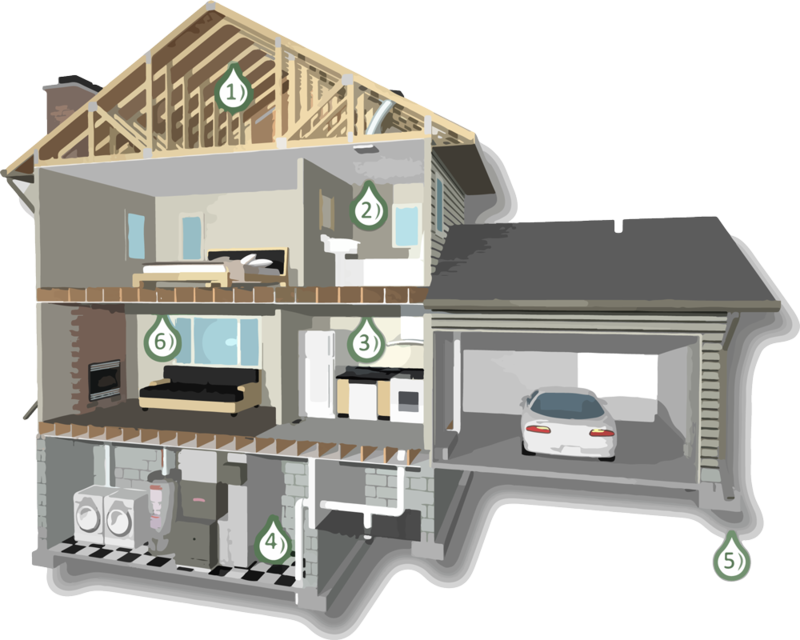 Our removal process in Ocean County, NJ, helps get rid of debris before dehumidifying the area to effectively dry the home. 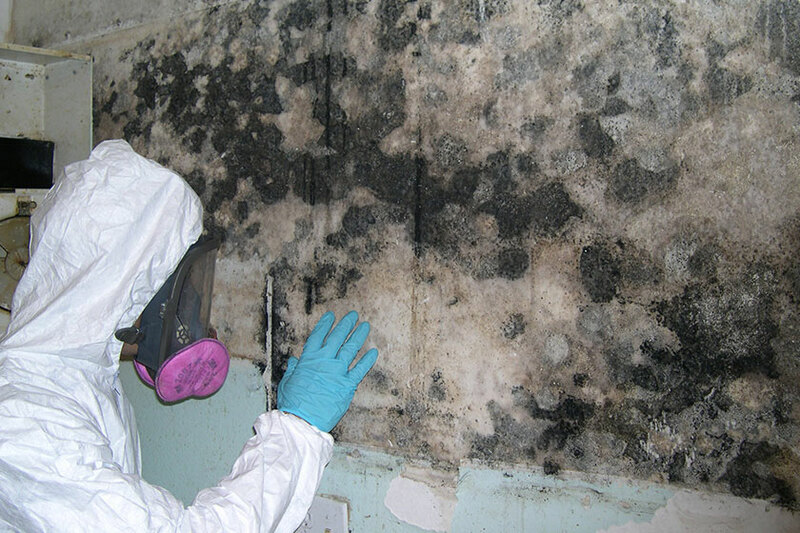 A frequent issue with flooding is the growth of mold that severely affects your indoor air quality.